Salisbury lies in the English county of Wiltshire where the rivers Avon and Wylye meet. 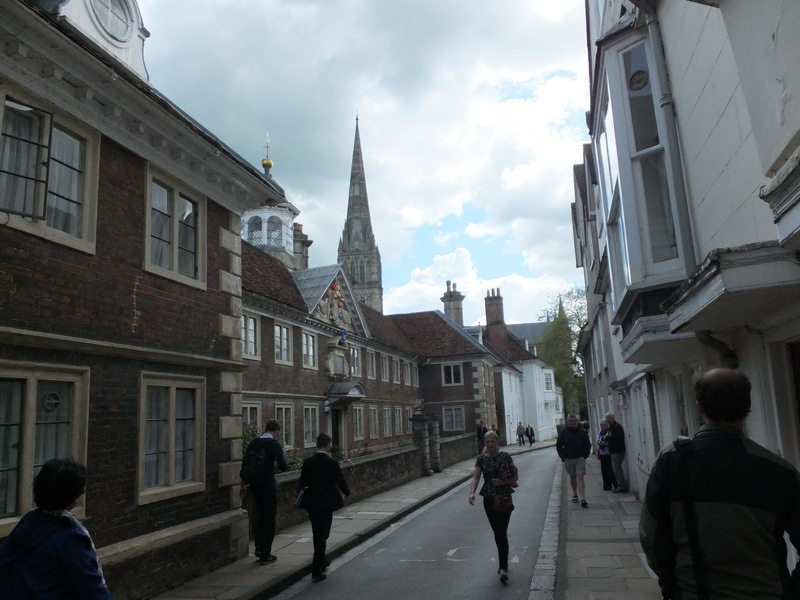 The most important building in Salisbury is the cathedral from the 13th century. 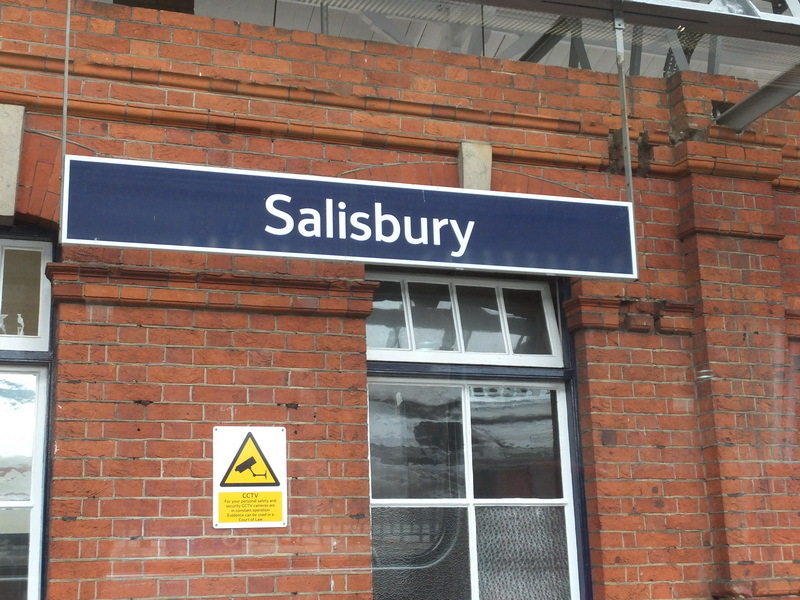 We took the train from London to Salisbury. Our final destination on that day was the nearby Stonehenge and the famous cathedral. Our trip started in London Waterloo and took about 1.5 hours. Tickets can be purchased at the train station. The easiest way to buy tickets is via the many ticket machines, which accept cash and card. 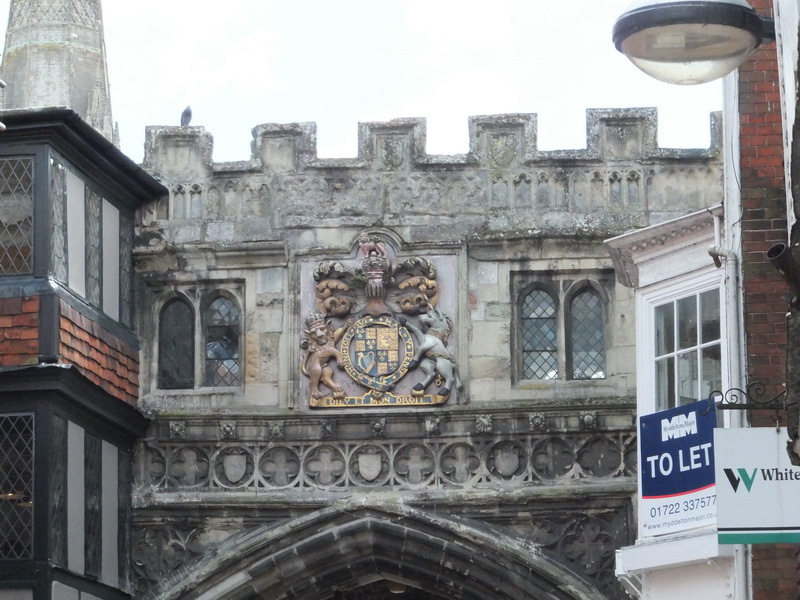 Salisbury is a charming town and on a closer look many nice spots are to be discovered. We took a little walk through the city, went into some shops and grabbed a bite to eat. We found a Fish and Chips shop in the pedestrianised city centre. We were very hungry, so we made the brace decision to order a medium-sized portion. It was a mistake … the portion was way too big and extremely greasy. Half of it would have been sufficient and we still would have been too full.